Beautiful 925 Sterling Silver Picture Frames. Set of 3 sizes for all your favorite photos. 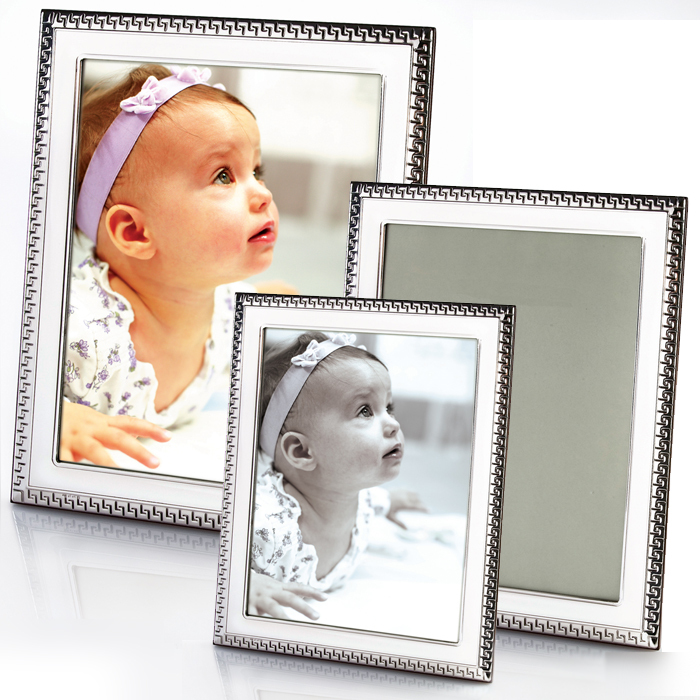 Three matching picture frames to compliment any decor. Wasershtrum - creators of fine silver, has extensive experience and a reputation of reliability and service for over 40 years.